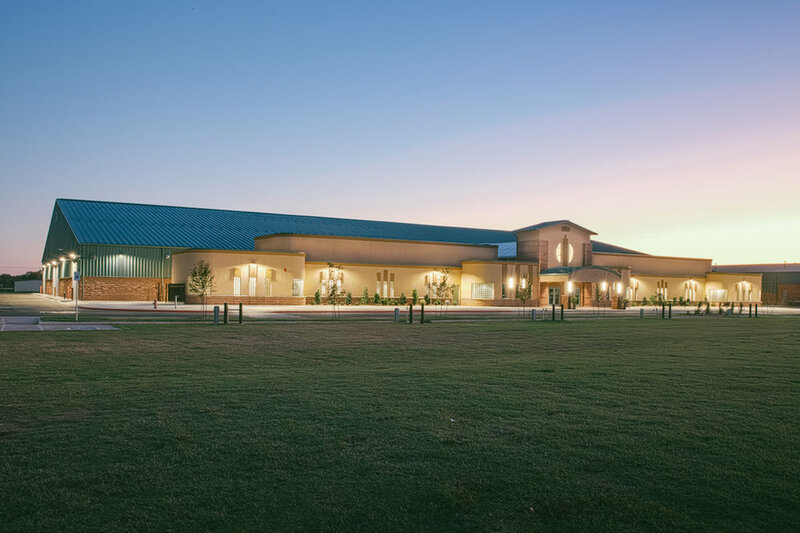 The Grady County Fairgrounds Indoor Arena built by CMSWillowbrook is one of the premiere facilities of its size in the nation. 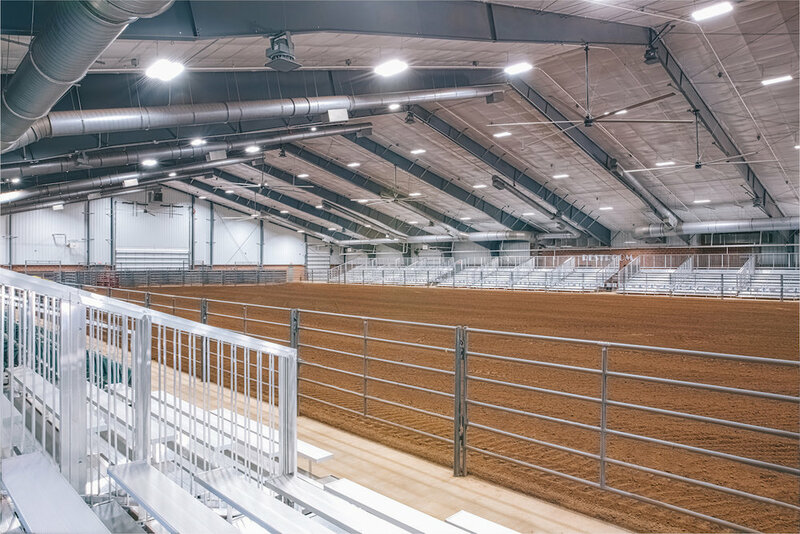 The new climate-controlled arena floor covers 125 feet by 305 feet, making it large enough for any livestock event. The facility also includes event offices, ticket booths, conference rooms, portable seating for 2,400 spectators, commercial concession stands, a full commercial kitchen and holding pens. The arena has a canopy connecting the building to the other existing arenas and barns for drop-off during inclement weather. 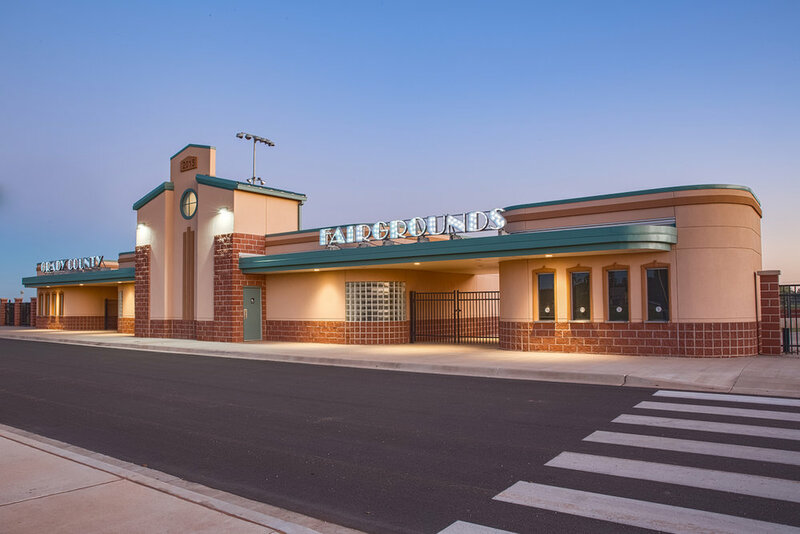 The new outdoor arena is a unique art-deco structure that consists of covered bleacher seating for 1,300, a 150' X 310' arena floor, offices, ticket booths, restrooms, outdoor lighting and vendor parking with utilities.